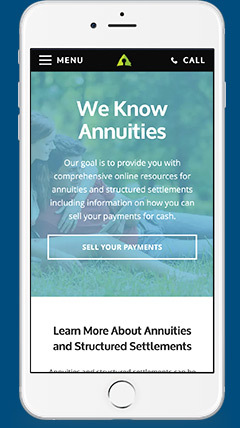 Annuity.org is a premier digital resource for people researching annuities and structured settlements. The website provides factual, informative articles on complex financial topics and connects users interested in selling their annuity or structured settlement with purchasing firms. Annuity.org’s longstanding digital presence and ongoing paid media advertising were already garnering impressive results. Annuity.org turned to Knucklepuck’s Paid Media Team to explore growth strategies to increase its number of qualified leads while driving down cost per acquisition as low as possible. Knucklepuck’s challenge was to identify growth opportunities in an already efficient account while optimizing cost per acquisition. Knucklepuck’s Paid Media Team began with an audit of Annuity.org paid media analytics and performance data to isolate differences across various metrics and ad schedules, such as time of day and time of week ad placement. Constant communication with the Annuity.org team — including weekly check-ins — led to a trusting relationship that allowed for further testing and optimization. Knucklepuck ran Annuity.org campaigns across three major platforms: Google AdWords, Bing Ads and Facebook Ads. Our strategy relied heavily upon executing identified growth opportunities, manual bidding, control of keyword matching and client communication. Knucklepuck’s Paid Media Team evaluated the historical performance of Annuity.org’s campaigns, including time of day and time of week analysis, to determine how to shift budget throughout the month. We used this historical data to develop predictive forecasting — which also takes into account industry insights, current events and other social constructs such as holidays — that informs monthly qualified lead goals and budget allocation. We also completed weekly performance analysis and mid-month campaign analysis to determine how to amplify successful strategies and strengthen under-performing campaigns. Once the campaign captured a pre-qualified lead, the Paid Media Team followed up with Annuity.org to confirm the lead was a legitimate prospect. Constant communication with Annuity.org was an essential part of the campaign strategy to ensure it was yielding ideal results. Our Paid Media Team worked directly with the president of the company to relay updates on the campaigns, spend and new opportunities for campaign shifts. Such findings were communicated on weekly phone calls and via near daily emails to keep Annuity.org heavily involved in the decision-making process. Knucklepuck and Annuity.org also met monthly to discuss the account budget and goal proposals. After only four months of work, Knucklepuck was able to meet Annuity.org’s goals. 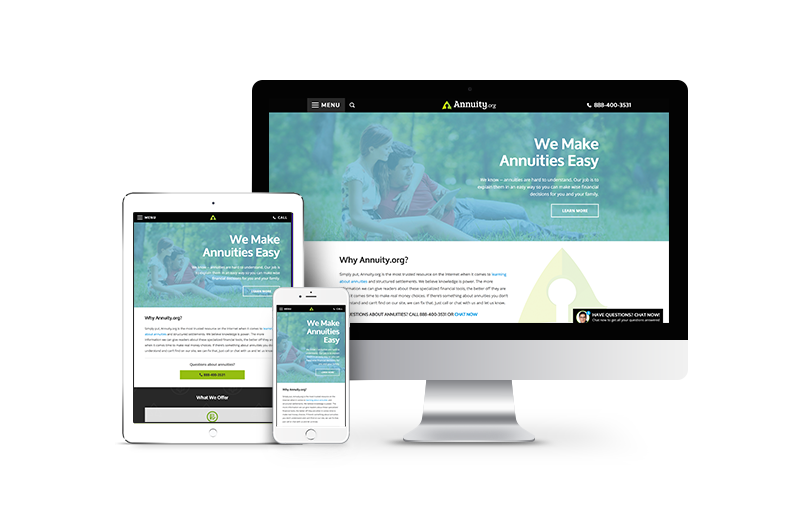 As a result of our strategy, Annuity.org spent less on advertising and saw a significant increase in qualified leads. Knucklepuck’s campaign management also resulted in increased click traffic and a decreased ratio of ad spend per qualified lead. The results Knucklepuck drove show there is always room for improvement, even in longstanding, high-performing paid media advertising campaigns. 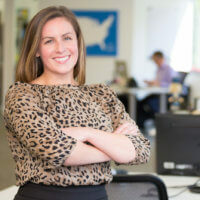 "In our industry, average cost per click pricing can soar into the hundreds of dollars, which makes hitting our cost per acquisition targets extremely difficult and time consuming. Knucklepuck takes great care of our campaigns and provides exceptional communication, feedback and transparency. As a result, Knucklepuck was able to lower our costs and generated stronger month-over-month results."